On Jan,15,2017, World Snow Day was celebrated in Yabuli Ski Resort, with hundreds of children and youth joining the festival. It was the third time that Yabuli Ski Resort has worked with FIS based on requirements from National Ski Association. 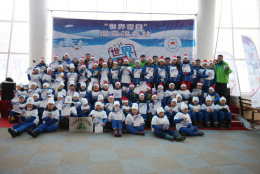 The activity aimed at helping the people learn about winter sports, experience snow and ice atmosphere and share their joy. 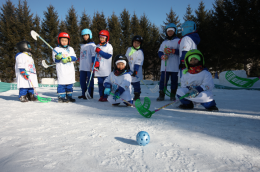 Taking this opportunity, we believe that more children and youth will take part in winter sports and enjoy themselves in activities. We will be honored if Yabuli Ski Resort can be taken as the main venue for World Snow Day and contribute more to children and youth’s ski activity.